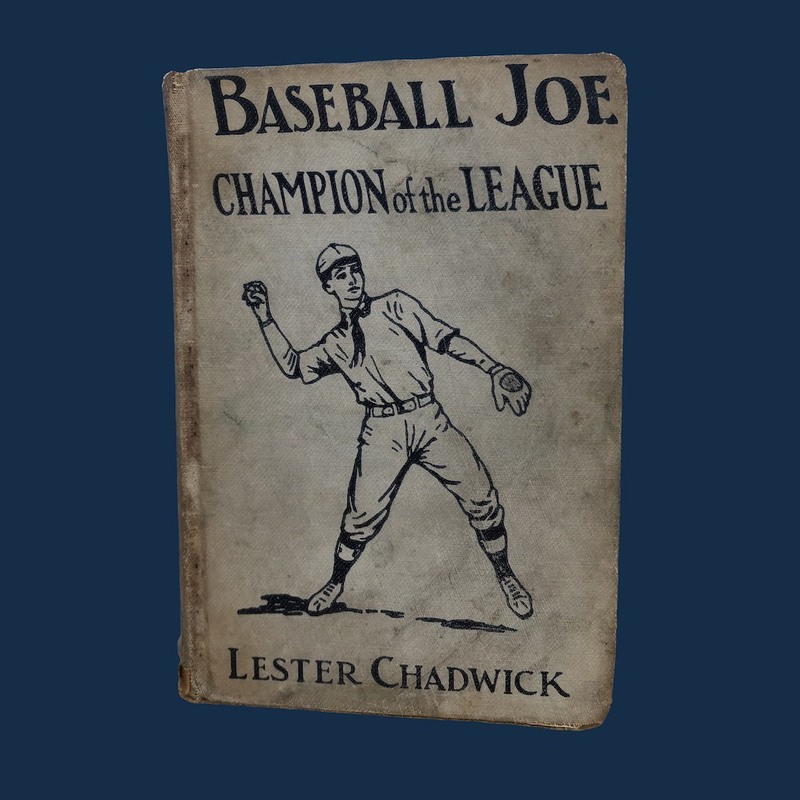 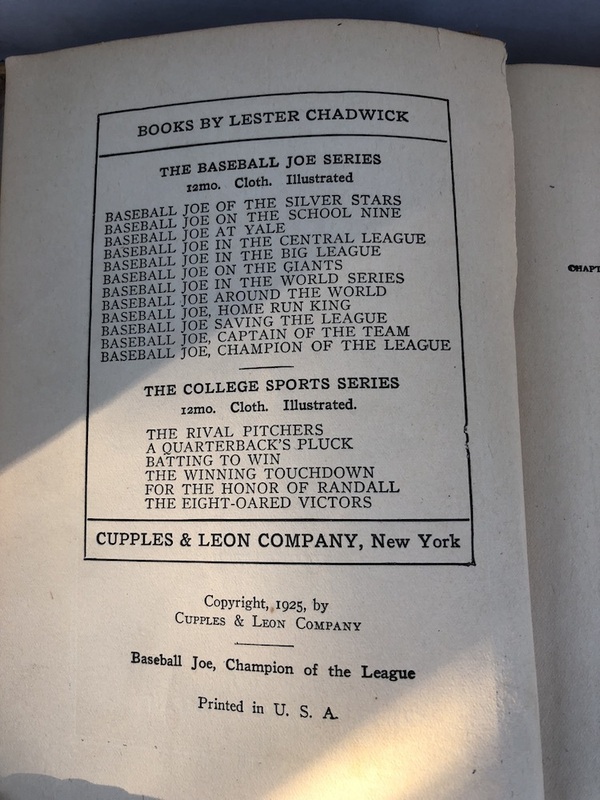 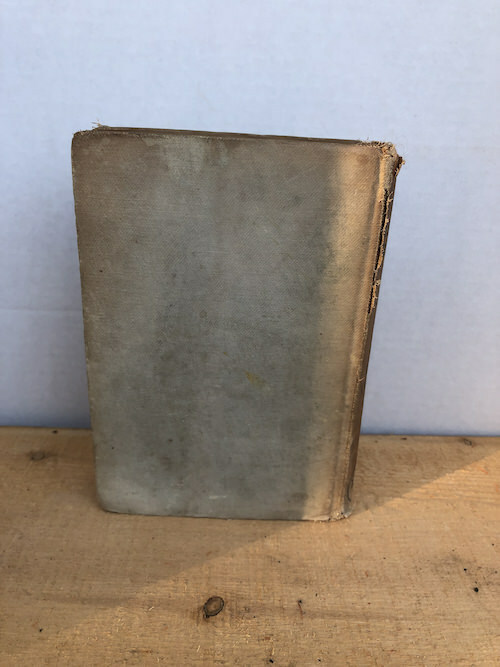 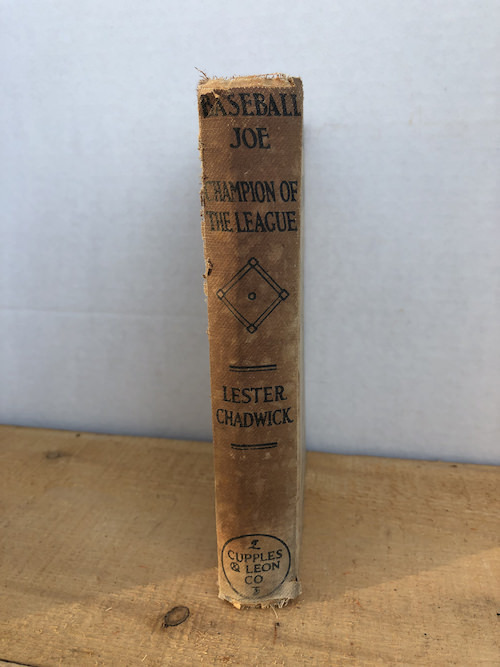 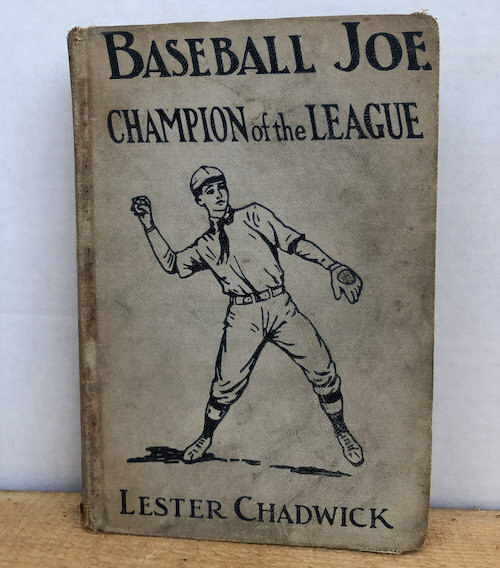 Number 12 in Lester Chadwick's 14 volume series of books about young player Joe Matson, who rises throughout the series from sandlot player to major leaguer. 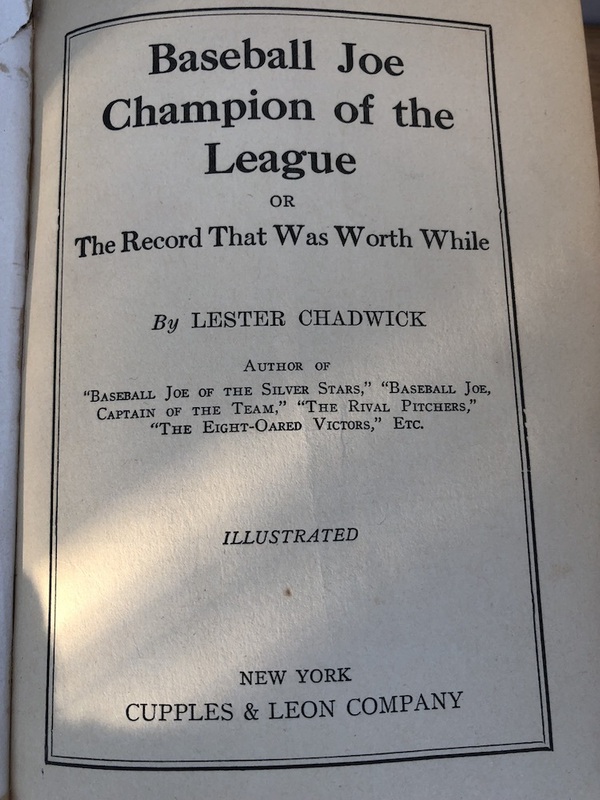 Not sure if this originally had a paper jacket, but it's got a terrific pictorial gray cloth cover. 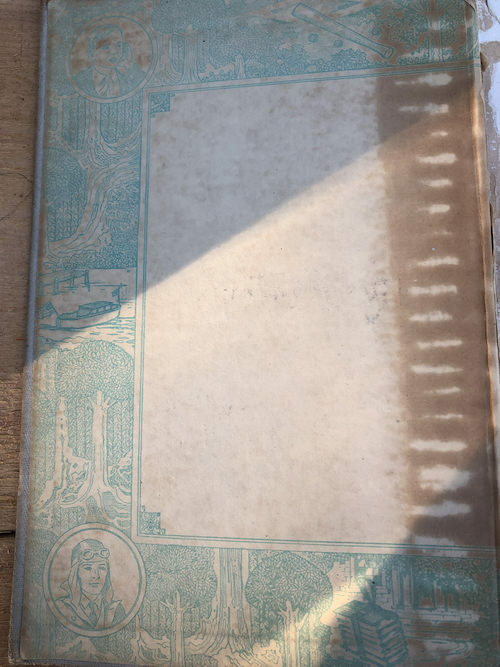 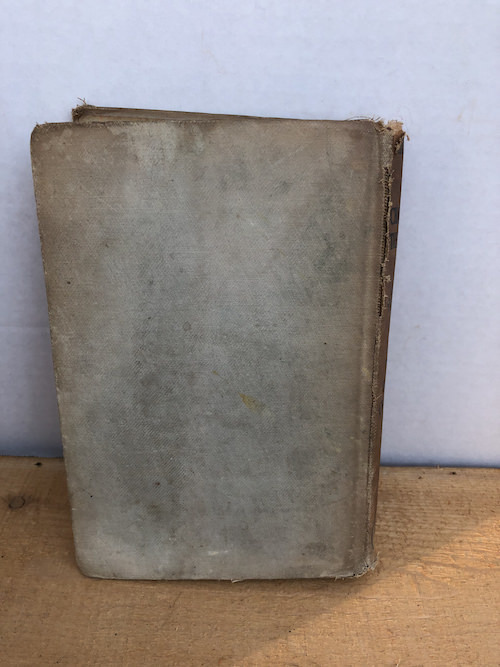 Some condition notes before buying. 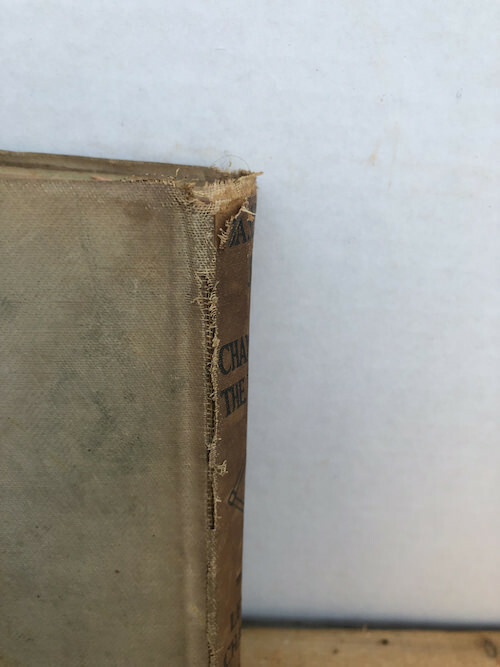 CONDITION:Spine cracked in places, front interior stained (see photo). 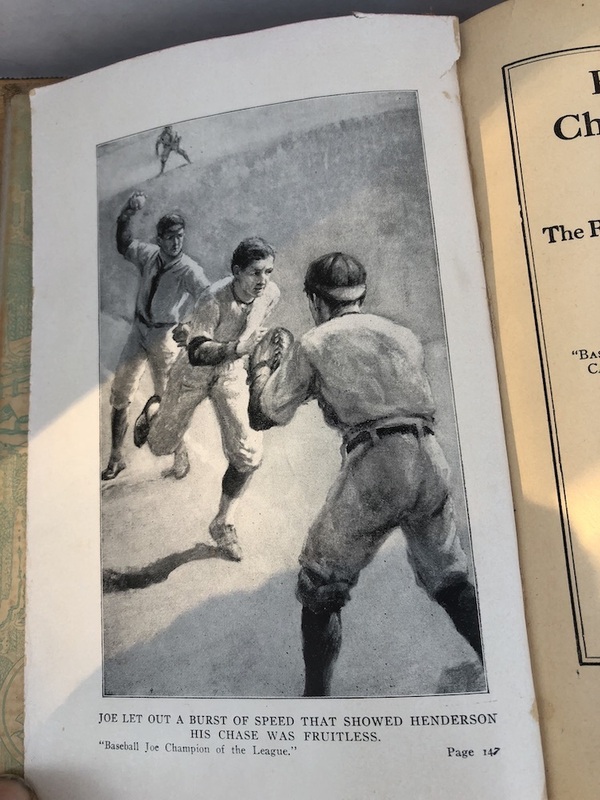 THE FINE PRINT:Vintage items are rarely perfect; check photos before buying!